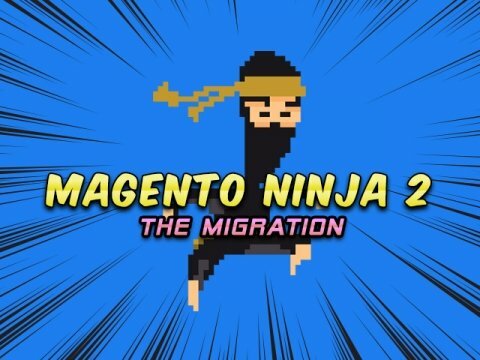 At the end of 2018 Magento released Open Source version 2.3, which included a number of long awaited features both for developers and merchants. For developers, this included additions to the underlying technologies including a declarative schema to ease the upgrade and installation process, and GraphQL allowing developers to make complex data queries from a single request. For merchants, one of the most noteworthy additions was the Multi-Source Inventory (MSI), a new feature that allow merchants to manage inventories across multiple physical locations from within their Magento Admin area. This level of control was previously only available on Commerce and is huge benefit for merchants with multi / language / multi currency sites in terms of reducing the admin burden of managing product data on a per site basis. As we enter 2019, Magento has already made a major announcement, with Peter Sheldon, the Senior Director of Strategy, declaring the release of PWA (Progressive Web Applications) Studio. With mobile traffic seeing rapid growth and exceeding over 50% of traffic for most websites, the mobile experience is an increasingly important factor in e-commerce. PWA development has become important with major backers including Google who have released their own testing tool, Lighthouse to aid development. PWA Studio is a landmark in Magento development, providing a suite of tools to aid building app-like experiences. This shows an extensive investment from Magento in PWA development, mobile experience and performance. App-like look and feel direct in the browser - In common with native apps, PWA can operate in full-screen mode, hiding the browser address bar and navigation tools to give the user a more engaging, app-like experience. The customer can also save a PWA to their home screen allowing quick access. With mobile traffic now accounting for the majority of traffic on ecommerce sites and Magento releasing PWA Studio, now is a great time to make sure your ecommerce solution is delivering everything it can be. It's a great opportunity to compete with enterprise level businesses and move beyond a ‘good enough’ customer experience on your site. If you are interested in upgrading your existing Magento website to function as a PWA, or having an ecommerce solution developed, then our Magento certified developers are here to help. Get in touch to find out more.